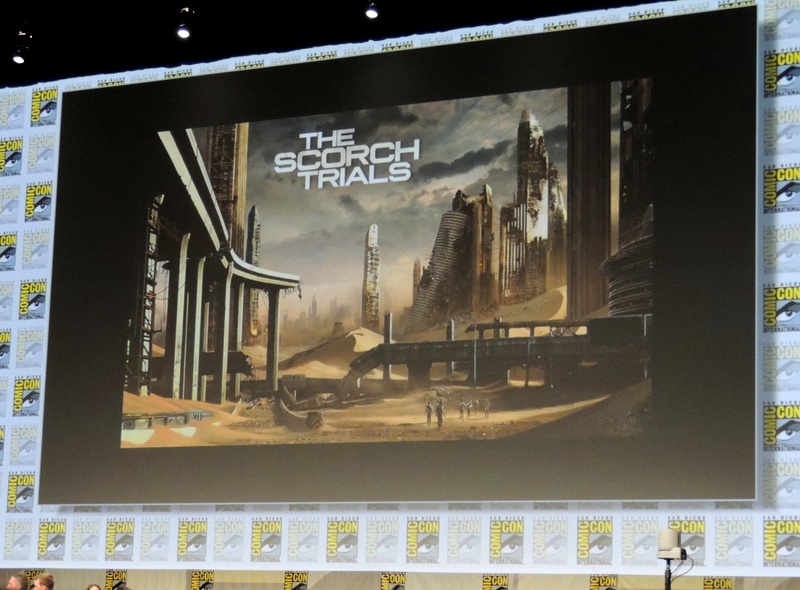 The Maze Runner panel at Comic-Con this year was part of the 20th Century Fox presentation, and featured key members of the cast Dylan O’Brien, Kaya Scodelario, and Will Poulter; author James Dashner; director Wes Ball; and a new trailer (which we’ve posted below), an accidental spoiler (which we won’t repeat), and some sequel news. 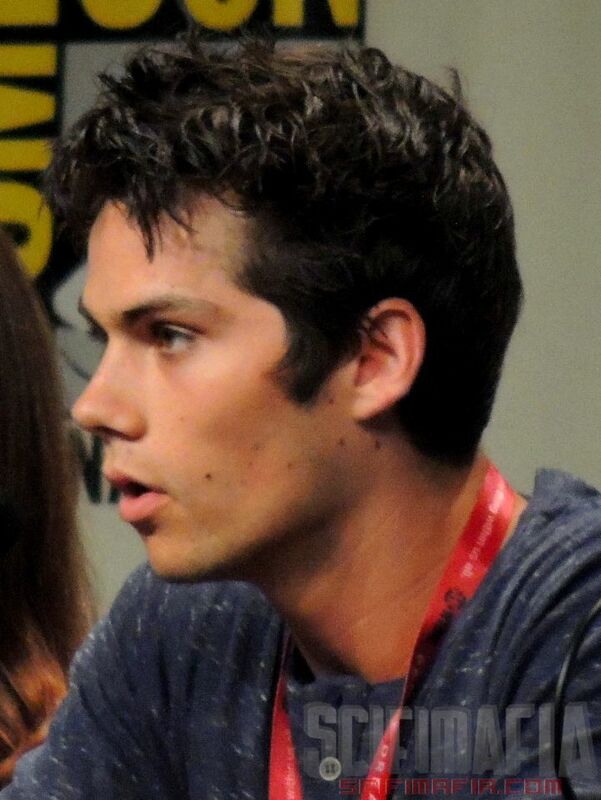 The panel was interesting and entertaining, and only uncomfortable once: when a fan asked the cast which scene was the most challenging or difficult, Dylan O’Brien replied by saying “when [SPOILER] [SPOILER],” which was greeted with shocked silence by some and very audible gasps by others. Now in his defense, it was clear that there were a huge number of fans of the book series in the audience, and as he rightfully pointed out, it happened in the book, and the book is out there. But still. He was mortified, poor guy. It was a great panel, and now I really can’t wait to see the movie.